99 Cent Valentine’s Day Sale! 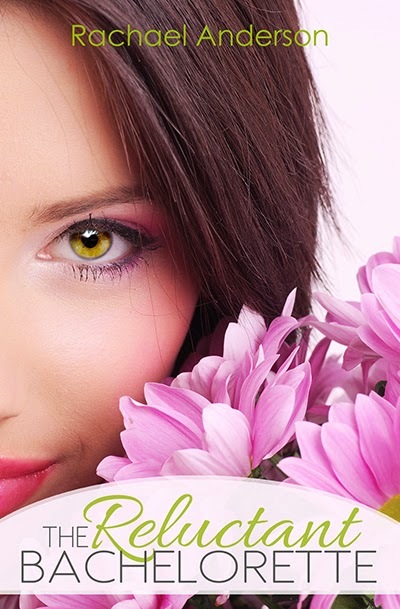 To celebrate Valentine’s Day we’ve put together an amazing $.99 sale of clean romance books. Here’s the catchy title: Finding Romance this Valentine’s Day. But I think we should just call it: Awesome books for $.99. Please scroll through the list, each has a short description and buy link, they’re all fabulous. Hope you have a fun Valentine’s Day! 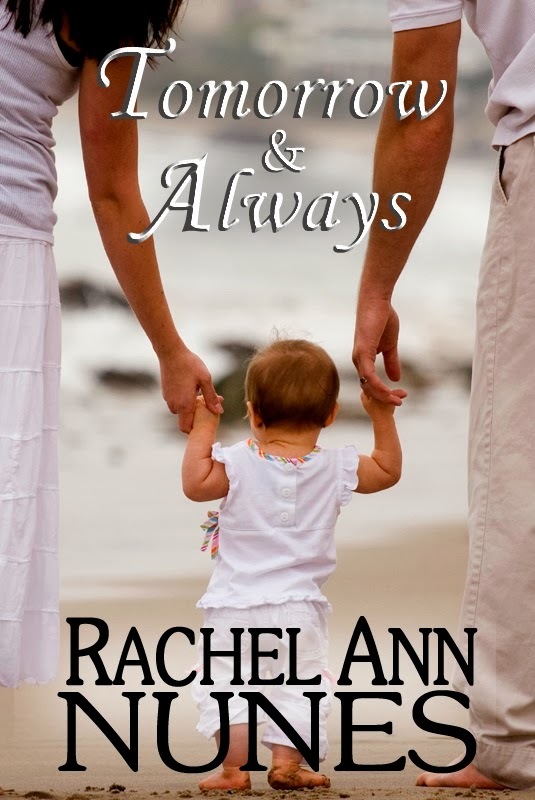 Tomorrow and Always by Rachel Ann Nunes – Click here to purchase Anyone would think that Karissa and Malcolm have the perfect life. Young and successful, they’ve built their dream home on beautiful Kodiak Island in Alaska. But behind closed doors it’s a much different story. Unable to have children and inactive in their religion, Karissa and Malcolm’s marriage is beginning to fall apart. When Jesse and Brionney Hergarter move to Kodiak, Karissa senses a kindred spirit. With Brionney’s friendship and support, Karissa feels a growing desire to return to activity at church. But this means confessing the one sin that has haunted her for years—the one sin that could drive Malcolm away forever. For most people, letting go of a “what if” can be difficult – for Kiley Roberts it’s almost impossible. 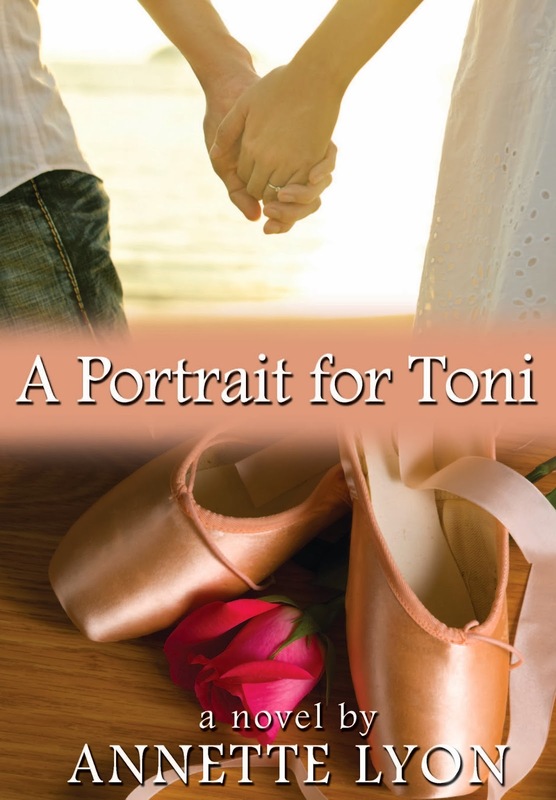 As her final semester of college begins, a past relationship prevents her from fully opening her heart to Brandon, her almost fiance. 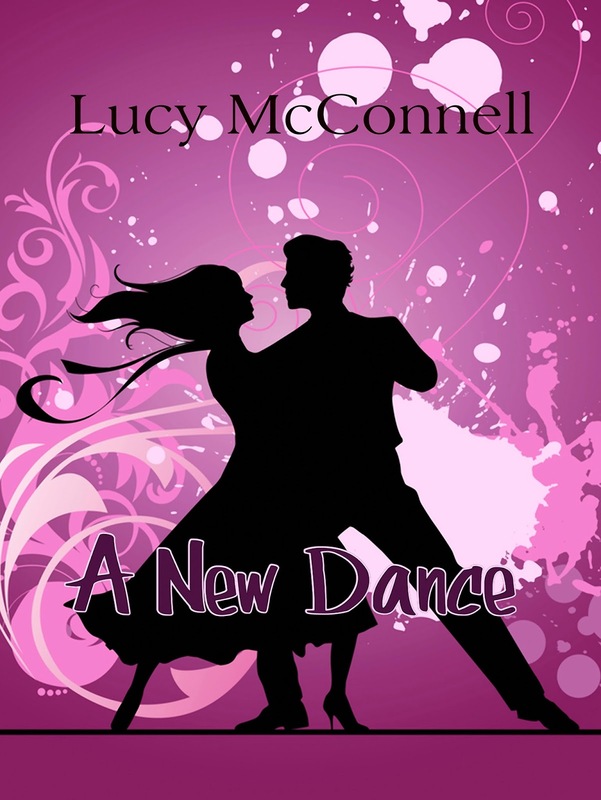 When TJ unexpectedly drops back into her life as an assigned dance partner, Kiley’s sure that it’s a sign. Only she’s not sure if it means she should put their past behind her or try for a future with the man with the broken heart. Canada’s the last place you’d expect to find an American spy, but CIA operative Talia Reynolds has problems piling up higher than a Canadian snowbank. When Elliott Monteith, her ridiculously handsome new coworker, shows up, Talia decides it’s game on. She’ll be the first to track down a dangerous counter-spy, and she’ll give Elliott an unforgettable souvenir of his time in Ottawa: some humble pie. 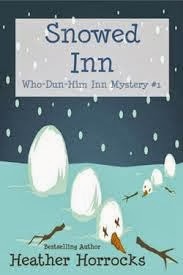 The killer grand opening weekend at her new Who-Dun-Him Inn is all fun and games—until an unplanned dead body makes an appearance. With a murderer running loose, young widowed mom Vicki is forced to keep her family, guests, and actors safe while searching for clues. Her author guests, also the prime suspects, try their hand at solving this real-life whodunit, in the process hindering the investigation by local law enforcement officers. Things really go downhill when her twin Liz shows up, trailed by flamboyant Grandma Ross, who announces she’s seeking a boy toy among the suspects. 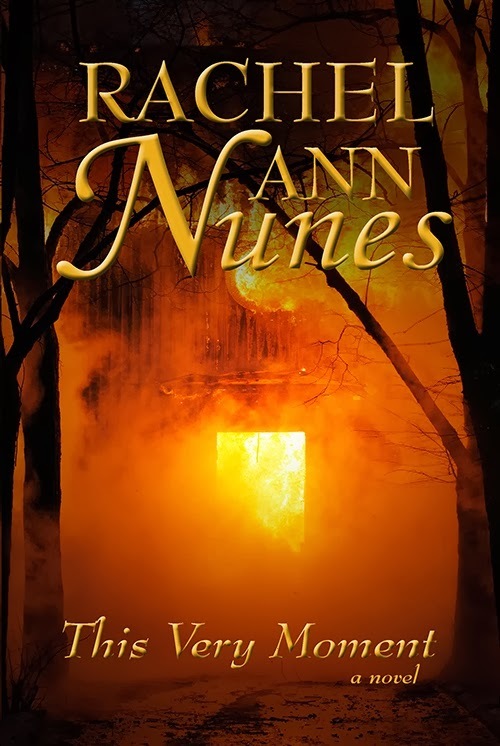 When both a local younger man and an out-of-town newshound start sniffing around the inn—and her—Vicki realizes she’s got more than just a murderer to worry about. 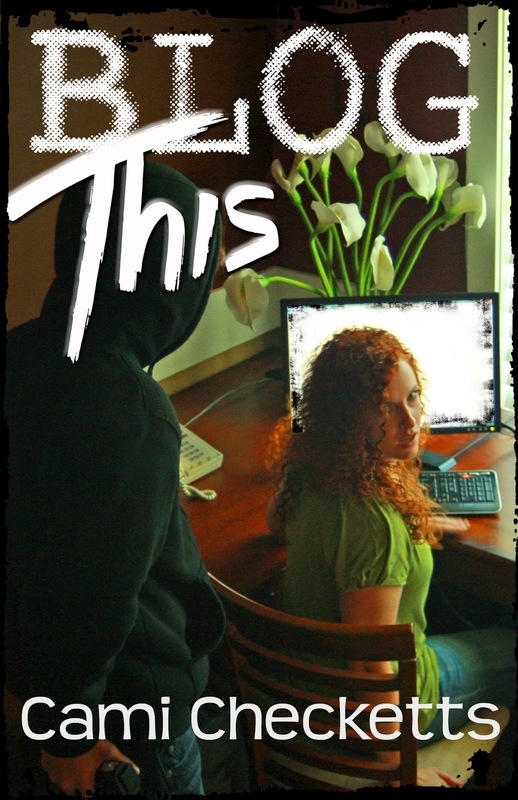 Can she solve the mystery before the killer strikes again? Or will this case of opening-night jitters prove to be terminal? VL. Virgin Lips. You may not have heard of it, but where I live, it’s a thing with a card, even if it is a figurative card. I was Brooklyn Hamlin, certified virgin lips, and I planned on clinging to that figurative card with all I had–while dating as many of the hottest guys at school as I could. But on my sixteenth birthday, on my first real date even, the drama found me. His name was Luke Graham–cute, funny, and bad news for the whole female race. In real life, she’s given up on the fairy tale ending . . . After having her heart broken twice, Alicia Dayne has sworn off men, decided to concentrate on her career, and is delighted to win a lucrative contract to make a commercial for Highborn Mattresses. 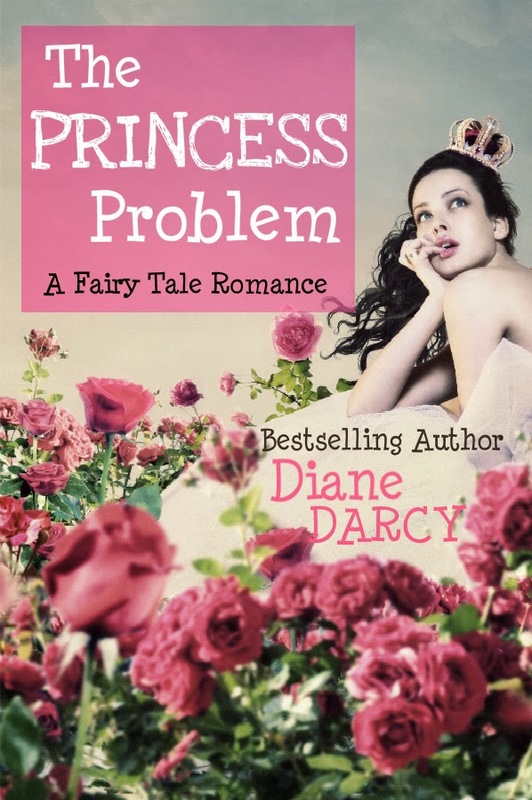 She could make the most awesome fairy tale commercial ever–except for Jonas Highborn, who isn’t exactly thrilled with her Princess and the Pea ideas, and really doesn’t want a prince in tights representing his company. Though he’s trying to keep his grieving mother happy by letting her have charge of the commercial shoot, and though Alicia’s trying to keep in mind that this annoying guy is her boss for the moment, they can’t seem to keep from clashing. 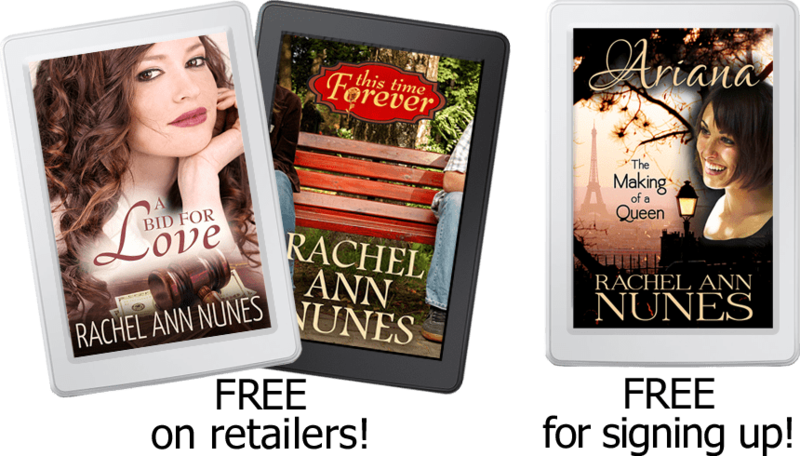 Throw in an overly-handsome prince, a matchmaking mama, and a stunning rose garden, and maybe, just maybe, Alicia can be convinced they have a chance at something real. Because while she might not be a real princess, sometimes an ordinary girl’s got to take a chance, even when it seems too good to be true. When did Happily Ever After become so complicated? What if keeping your job depended on keeping a secret? Daisy Manning has been testing security by shoplifting in Worthingtons Department store for five months. Not once in that entire time has she been caught by security personnel. Until today. They both fight their growing attraction, Kent because dishonesty is the one trait he cannot tolerate, and Daisy because Kent is directly interfering with her long-range career goals. But when an unskilled matchmaker tries his hand at getting them together, the unexpected happens to them both as Kent gets distracted and Daisy steals his heart! 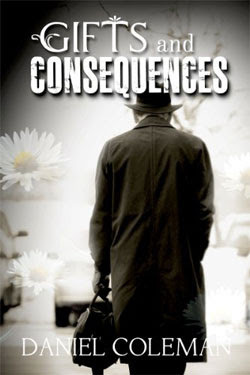 Will protecting children throughout the world cost Natasha her own family?Devastated by the loss of her brother, Natasha Senecot works to expose the dangers of Matthew Chrysler’s violent video games, succeeding in bankrupting and humiliating him. 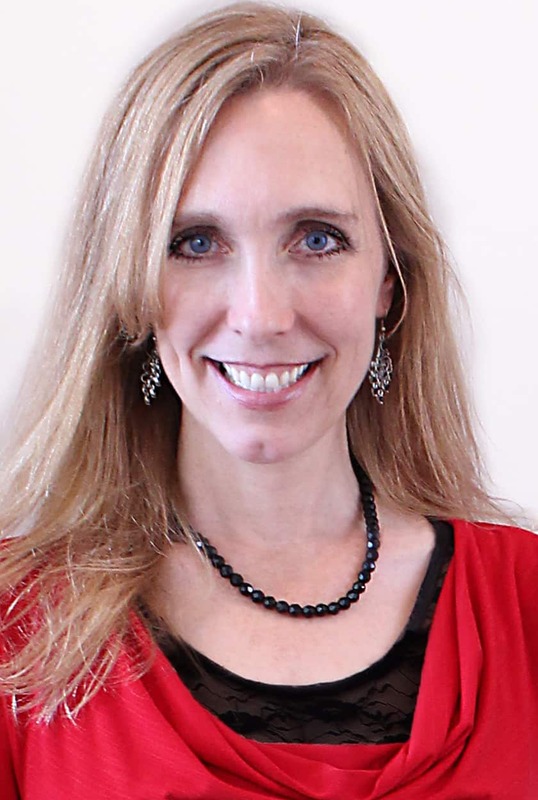 Ring around the rosy, a pocket full of posies, ashes, ashes we all fall down . . .That simple rhyme turns negotiator Claire Michaels’ current hostage situation into an international incident. 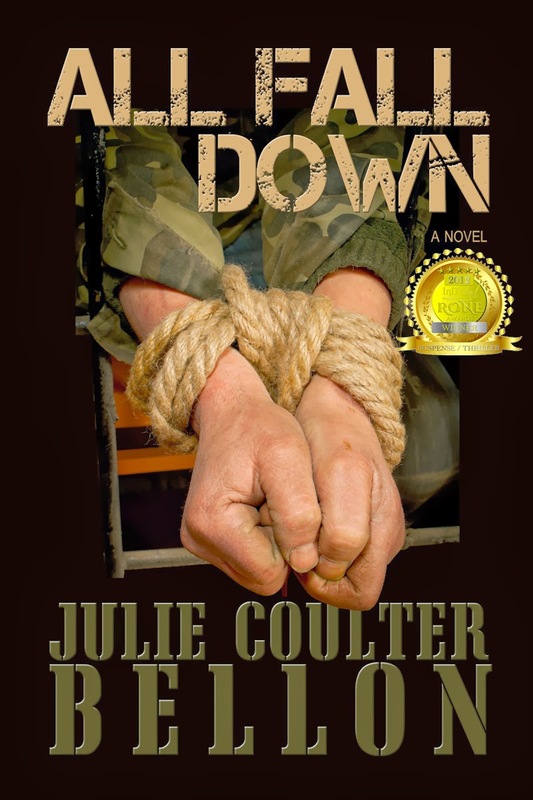 Claire just wants to help get everyone out safely, but as the crisis escalates she realizes she’s dealing with an al-Qaeda operative who has the means to become another bin Laden—with the potential to attack America. Claire has her own personal reasons for wanting to stop al-Qaeda, but time is slipping away as negotiations break down. Can she overcome her scars of the past in order to get the hostage out alive and possibly stop an assault on U.S. national security? Luke Carney has no idea what possessed him to move back to Shelter Springs, Colorado, to set up his veterinarian practice. His parents had long since left, the small farming community is on the brink of extinction, and only one close friend from his childhood remains–Taycee Emerson, his best friend’s little sister, who isn’t so little anymore. Then there’s the matter of Shelter’s Bachelorette, an online reality dating show created to raise some much needed funds for the town. 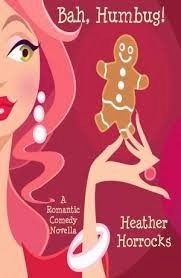 Unknowingly cast as the bachelorette for her town’s charity event, Taycee Emerson wants out. 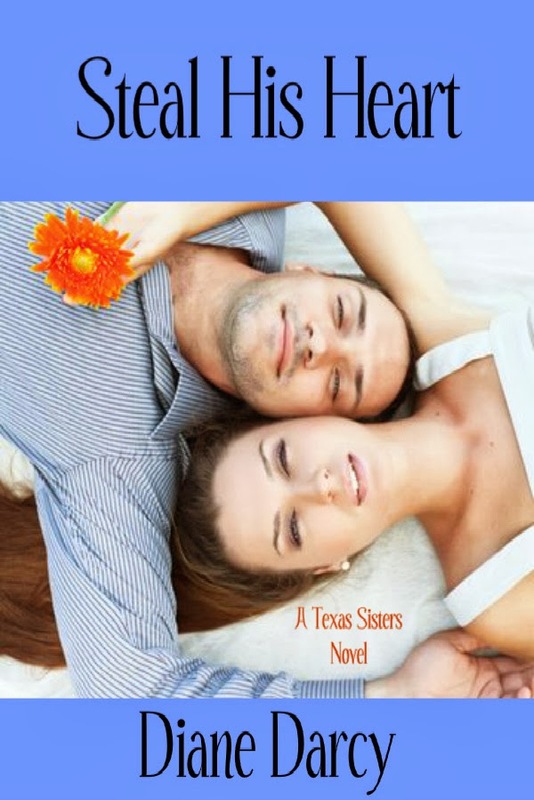 Especially when she discovers her old teenage crush, Luke Carney, is one of the bachelors and it’s up to the viewers–not her–to decide which bachelors stay or go. Coerced into participating, Taycee does what any self-preserving girl would do. She launches a subtle attack on Luke’s good name with the hope of getting him voted off the show. Unfortunately, Luke’s an eye-for-an-eye kind of guy, and when he discovers what she’s up to, it means revenge. Recently retired from the NFL, Nick is more than ready to find a wife and start a family. He’s tired of his high-profile lifestyle and moves to Pleasant Wood, Colorado, hoping to finally settle down and focus on his foundation Kids Come First. It would just feel nice to be a normal guy. Of course being rebuffed by Ellie the first few times he meets her makes him feel a little too normal.